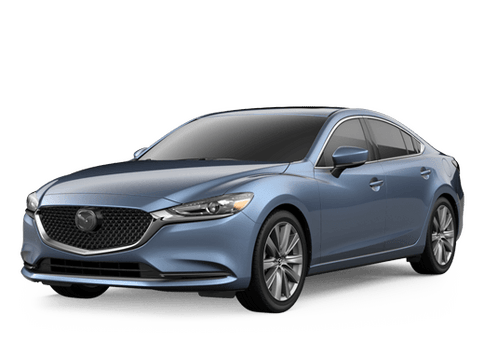 As members of the Amarillo community, our team here at Fenton Mazda of Amarillo works to serve drivers each and every day. Whether you’re looking to purchase a new or used vehicle, or your current vehicle needs fixing, we’re here to help. We’ve been in business for more than 65 years as an auto group, and we’re locally owned. It’s safe to say we know a thing or two about customer service, and we’re here to serve you. 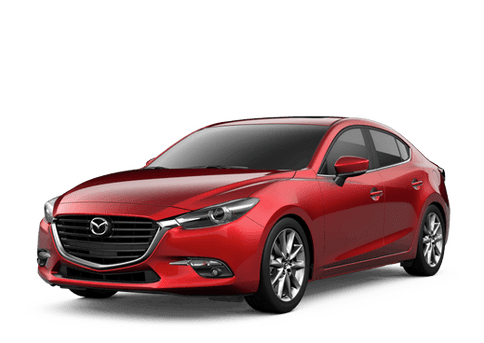 Drivers in the Amarillo area are in the perfect position to take advantage of our sales and services here at Fenton Mazda of Amarillo. Aside from local drivers, our doors are open for everyone including cities such as Lubbock, Dumas, Pampa, Borger, Plainview, Dalhart and the rest of the Texas Panhandle. We’re experts when it comes to Mazda vehicles, but our used inventory is plentiful as well.